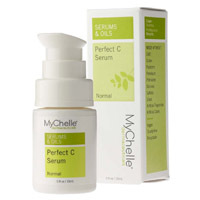 Social Nature is giving away free MyChelle’s Perfect C™ PRO serum so apply right now and get one for your cute little one. Follow our link click Want It button and then apply to see if you will receive it. 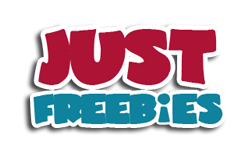 Click GET FREEBIE button to visit the offer page and apply for this campaign.